We are passionate entrepreneurs in a family business environment! Creative, dynamic, solution-driven and professional, we are committed to featuring services on your way to success. 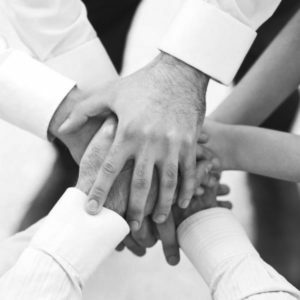 Our experienced team members have arranged conferences, congresses and events around the globe. Our conference management agency was created in 2007. We are stronger together when organising your conference | Don’t fly solo! Philip had early stints working in senior positions in the medical devices industry where he learned to manage large teams and budgets. As a born entrepreneur, Philip moved into medical congresses organisation in 2007 and later established his events agency Meet U There. 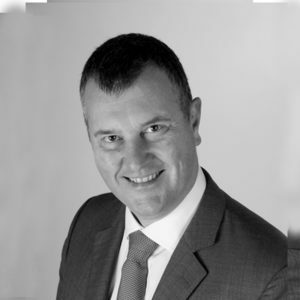 If you are in need of a wealth of commitment to professional standards, Philip is your man. He will organise your event with the essential skills he has acquired during his education in civil engineering: specialist knowledge, organisational competency, effective interpersonal skills. He is instrumental in dealing with associations and medical conferences. Determined to live life to the full with his family and children, Philip loves people and the great outdoors. His current hobby has him knee deep in a house restoration. Who knows what next? 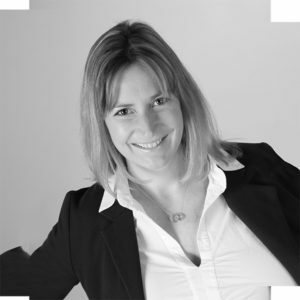 Sylvie has a wealth of experience in conference and event management having worked in the industry since 2005. She has organised events from 10 to 40,000 delegates in locations throughout the world for medical communication agencies, Professional congress organisers (PCOs) and Association Management Companies (AMCs). Joining MUT in 2013, along with her partner Philip, was a natural step for Sylvie. 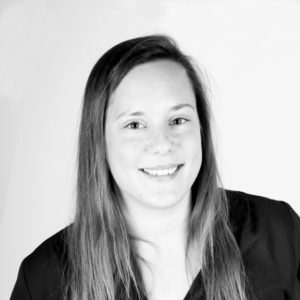 Sylvie has the extensive experience required to complete all of the tasks in event management and an uncanny knack for staying calm under pressure. Always enthusiastic about new ideas, she is the creative mind of the company. Outside of work, her passion for quality family time is balanced with constant attempts to meet friends and enjoy all things foodie. After obtaining her degree in tourism at Isalt, Nancy had the opportunity to evolve in the MICE industry. She is a fast learner and within 3 years, she had already collaborated on the organisation for up to a hundred of challenging conferences in the name of various European Institutions. 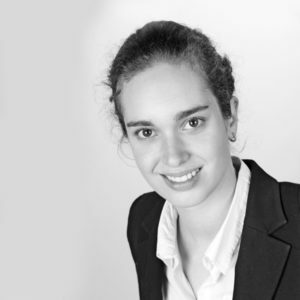 Nancy has therefore a large experience managing business travels planning and logistics in the Corporate World. Her focus is always to increase productivity and efficiency mitigating risks and mistakes. Nancy joined MUT family in 2018 for she wanted to be part of its passionate and friendly environment. Working in a small team enables her to sharpen her acquired skills and flourish in her vocation. Aside from business, Nancy is fascinated by Latin American cultures and civilisations. Hence her constant pursuit of any opportunity to keep exploring every corners of that continent. Florence started her intense professional life in a Digital Advertising start-up where she learned to build up departments from scratch and organise workflow. As business assistant to the CEO, she was deeply involved in office, teams and planning management. She later started her own career as a freelance. Organising and finding the solution that fits exactly the clients’ needs is always her main goal. She is a master in juggling with several projects, in different languages, acting behind the scene or along the front-line chasing sponsors. She is all-round, looking forward to helping you! Her passion is to sail the seven seas (teenager, she even taught Philip’s son how to sail!) and enjoy good food with family & friends. You will also find her working on her lifetime project: renovating an old farm into a charming home with her husband.